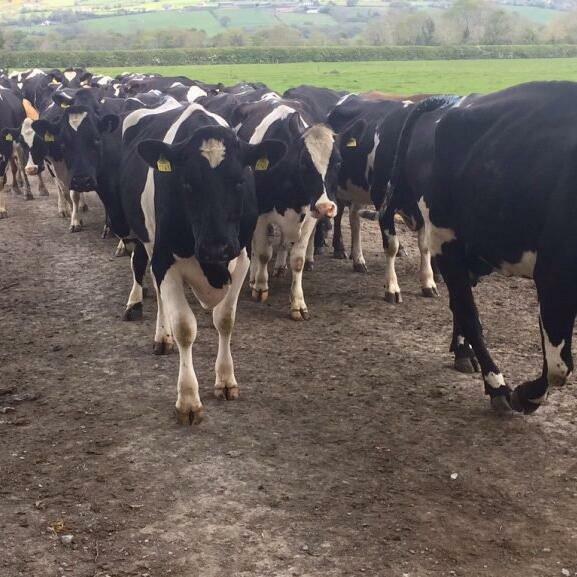 A secondary drought has hit the east and south of the country and on this week's episode of The Dairy Edge podcast, Grass10 campaign manager, John Maher, explains best management of this drought. Where growth rates are low at 20-40 kg farmers must maintain a 30 day grazing rotation, using supplementary feed to fill the gap in the cows diet. John explains that there is still Nitrogen in the ground but there is value in spreading Nitrogen between now and the extended closing deadlines. Where growth is normal, John advices to follow the standard recommended autumn grazing guidelines - farm cover/cow of 300 kg by the end of August and continue to build cover into September in order to extend grazing. For farms growing in excess of 100 kg, farmers should take advantage of the opportunity of making surplus silage as well as building autumn grass.